John Kodera, CEO of Sony Interactive Entertainment, has confirmed that the PS4 is entering the final phase of its life cycle, increasing speculation that the much-rumoured PS5 is incoming sooner than expected. Now this makes perfect sense to us here at T3 for multiple reasons. First, the PlayStation 4 was released way back in November 2013 and, as recently confirmed by Creative Director of Sony's own Bend Studio – the exact same studio that recently advertised a job calling for "Next Gen game console experience" – new games released today on the system like Days Gone are "definitely pushing the PS4 to its limits". Yes, we agree that what game studios have been able to squeeze out of that five-year-old PlayStation 4 hardware as of late has been impressive. Games like God of War are eye-popping visual spectacles, especially so when running on PS4 Pro. However, there's no escaping the fact that the Xbox One X packs far more raw power than Sony's best offering and, as a result, it is arguably starting to be left behind as well as holding game makers back. Second, this commentary makes sense as key PS5 components are reportedly already being created in "high volume". If PlayStation 5 hardware is already being created, then that tallies well with the PS4 being on its way out. 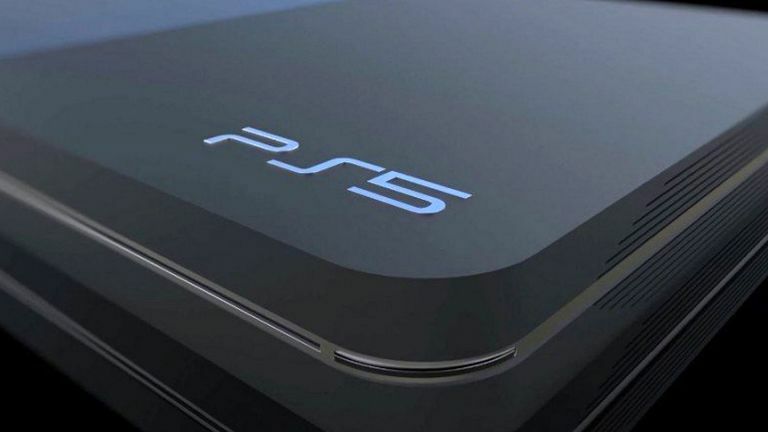 Third, it has been widely reported that the PS5 release date would be in 2020 or, potentially late 2019, with recent comments made by President and CEO of Sony Interactive America, Shawn Layden, only adding fuel to the fire that the latter release date is looking more likely. So if the PS4 is "entering the final phase of its life cycle", then again this release window seems to make sense. Interestingly, what Kodera notes about membership services also seemingly backs up previous T3 reports that the PS5 and 5G PlayStation Portable could be heavily tied to digital subscription services and also offer cloud-based game streaming, too. All in all, then, the PS4 is confirmed as on its way out, and all reports indicate the PS5 is very much coming in.